Here are the very best products and resources out there to help you with your paleo lifestyle. 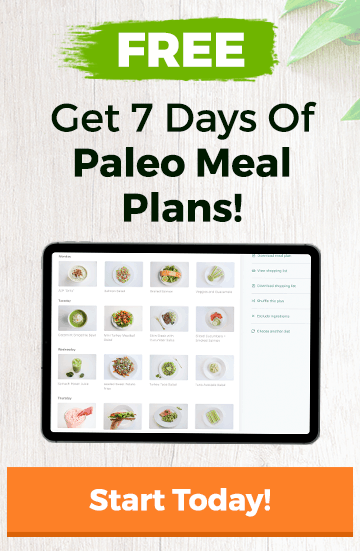 Paleo.io is the paleo app that answers the question, “is ___ paleo?” Containing over 3000 food items, it’s the most comprehensive searchable food list out there. 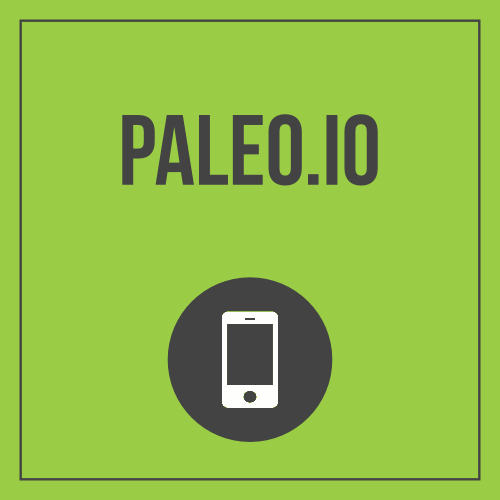 Download Paleo.io from the iTunes App Store. 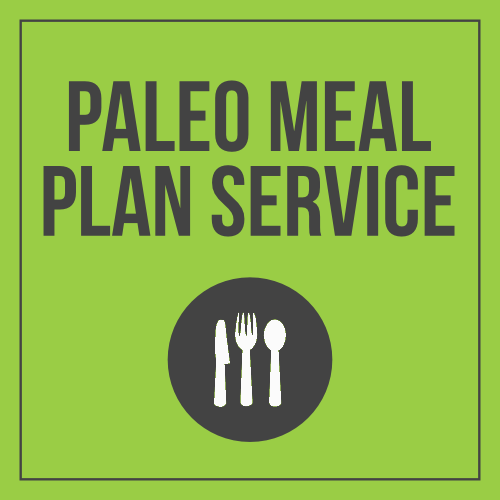 The Paleo Meal Plan Service takes the planning out of paleo. Each Sunday you’ll receive a meal plan and a grocery list for the week ahead. 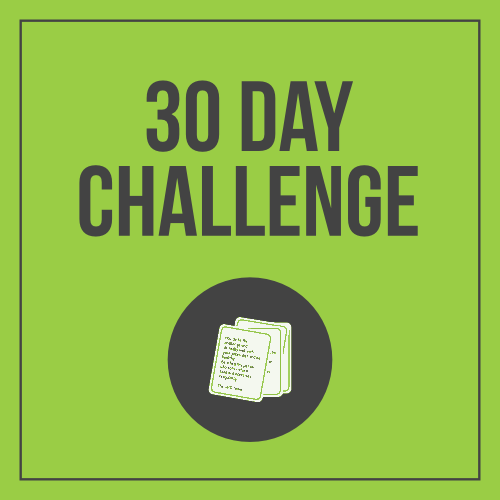 The 21 Day Challenge is a step-by-step guide to starting the paleo diet. It takes you through exactly what you need to know to get started, as well as how to do it, by email. 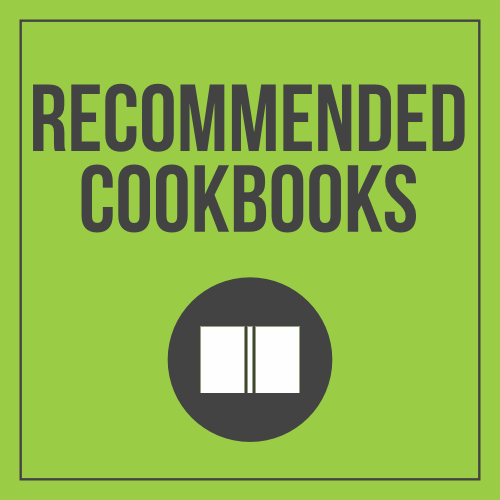 We’ve compiled a list of the very best paleo cookbooks out there, so that you never have to get bored of eating the same meals over and over again. 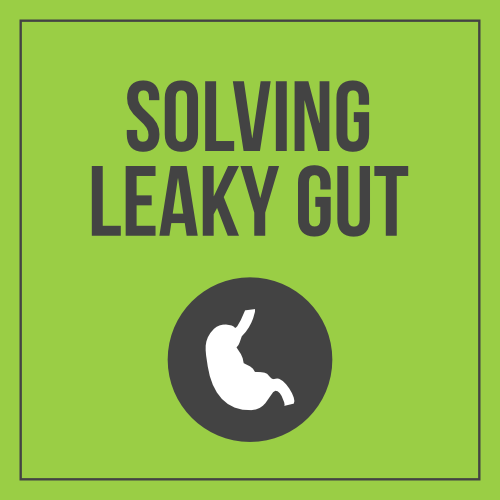 Solving Leaky Gut is a 60-day video course, which takes you step-by-step through the process of fixing your leaky gut. The 21-Day Sugar Detox is a program, which helps you to reset your body and overcoming sugar and carb cravings. 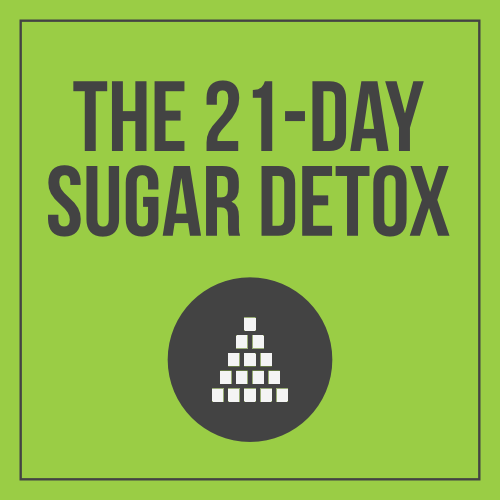 Read our review The 21-Day Sugar Detox.